Although you may not realize it, writing an academic report is different than writing an academic essay. 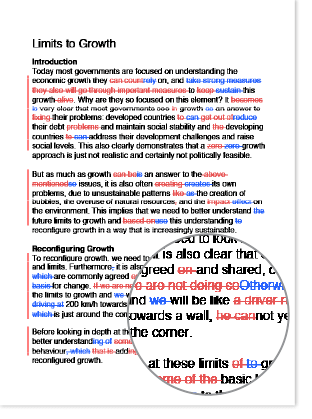 In an essay, you can provide your thoughts and opinions about a topic or statement. In an academic report, you should provide a description or analysis of a set of actions you took to research a specific question or phenomenon. Academic reports are used to present and discuss the results of an experiment, survey, or other research method. These reports often require a specific layout and the inclusion of a certain set of sections. Below, we describe the most often-used sections in an academic report in the order in which they generally appear. Before we begin, note that when writing an academic report, you must always follow the guidelines for formal academic writing, including citing trustworthy sources and using correct grammar, spelling, and punctuation. In the introduction to your academic report, you present the research topic or question and explain why you chose to study that topic. You may also present a general overview of the work you did and your findings, expanding on these points further in the main body of the text. At the end of the introduction, you may want to present a brief summary of the way in which the rest of the report is organized. In this section, you will briefly summarize work on this topic that other researchers have conducted, including their findings. You can also provide any background information on the topic that your readers should have before you present your own work. Remember that your reader is interested in your work, not the work of others. It isn’t necessary to go into excessive detail regarding other studies, especially if they aren’t relevant to your work. 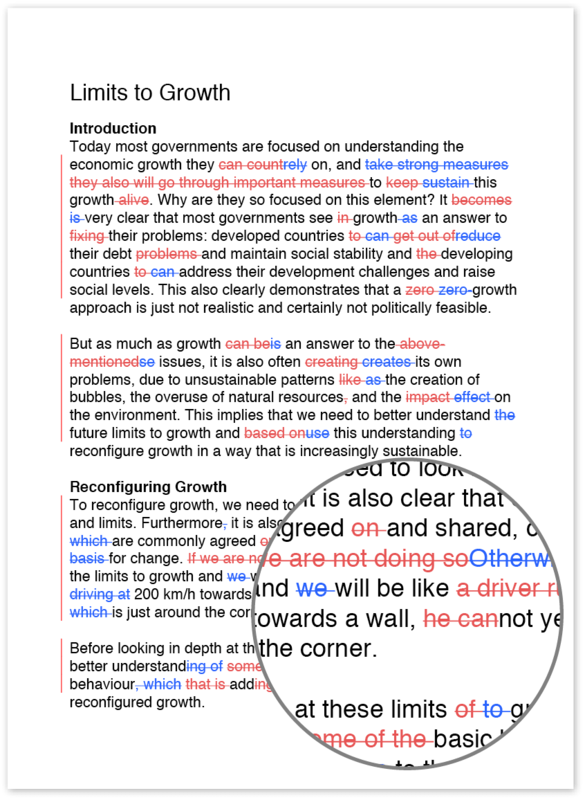 Focus on summarizing work that relates in some way to the work you have performed. The methods section is where you describe the steps you took in your research. For example, you can describe the methodology you used to build your study, the sampling method you used to obtain survey participants, and the steps you took in a scientific experiment. Make sure to describe all your steps in detail using the past tense (since you’re describing something that already happened, not something that will happen). In this section, you will describe the results of your study. For example, you will provide information such as survey participants’ answers, medical test results, data from scientific experiments, and any statistical analysis results. You may find it helpful to use figures and tables to present these results in an easy-to-read format. However, note that if you present data in a table or figure, it is not necessary to also provide all the same data in the text. If you use tables or figures, only discuss particularly important findings in the text. In this section, you will discuss the implications of your findings, explaining them and relating them to the previous research presented in your literature review. You will interpret your findings and describe how these findings answer (or don’t answer) your research questions. You should also describe any limitations of your work, such as sample size or missing data, and discuss how you could resolve those issues in future work. The conclusion is where you summarize your main work and findings as well as the implications of your work. You should not introduce any new material in this section. You should also provide recommendations based on your findings and discuss any future research needed. Of course, you should check with your academic institution or professor to see if they want you to include any other sections or information. In addition, make sure you follow the style guide required by your institution (e.g., APA or Chicago). Writing an academic report doesn’t have to be stressful and intimidating. Using the information above, you can finish your report and avoid undue stress.